"Her debut EP Teenager, which is out now, makes this is very evident. It’s meticulous in its focus, structurally organic in its movement. 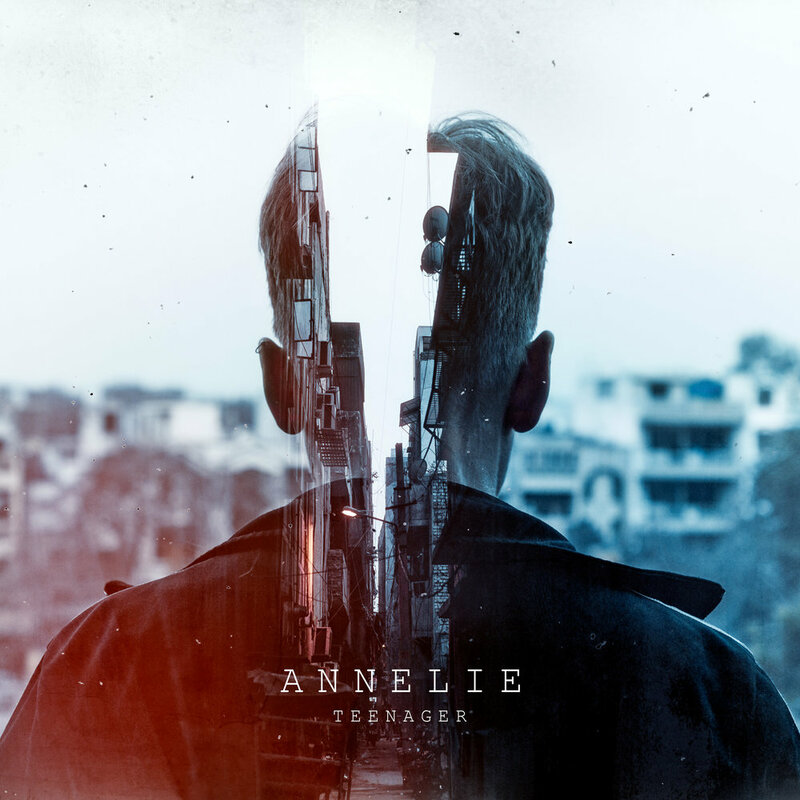 As we talked with Annelie, it became apparent that she sees music as something much bigger and experiences it on a deeper, more personal level. This clearly influences her work, and the first results have been outstanding."